Israeli President wishes all Jews a happy and healthy new year, says Jewish communities will overcome hurricanes and anti-Semitism. 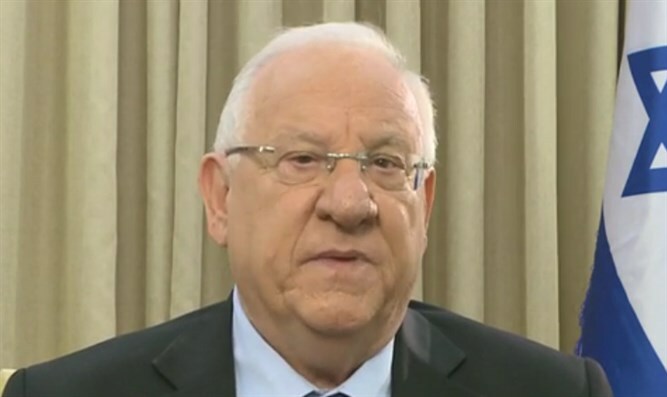 In the run-up to the Jewish New Year, Rosh Hashanah, Israeli President Reuven Rivlin recorded a video message to Jewish communities around the world wishing them a happy and healthy New Year. In his message, the President noted the importance of Rosh Hashanah and Yom Kippur as a time for reflection and soul searching, and of the obligation to consider others, and our relationships with other people.